Acura MDX is the new King of 3 Row luxury SUV’s — This just in today, we have a TestMiles exclusive. 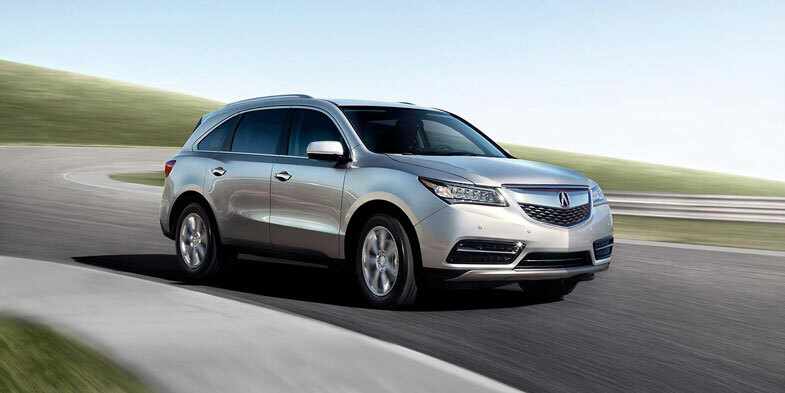 The Acura MDX has had record sales in the first six months of 2014, but it doesn’t stop there. These sales are the best ever. That’s right, not only the best of 2014 but of all time. Through June, sales of the MDX are up 68.4 percent (compared to the same period last year) to 30,664 units, bringing cumulative sales of the nearly 15 year old MDX to a total of 692,710 units. At this pace Acura will definitely surpass the 700k mark. This number makes it the best selling and most popular three row luxury SUV of all time. Acura Lewis and Clarked the the three row crossover luxury SUV market in 2000 and in 2001 they won both motor Trends SUV of the year and North American Truck of the year. They were destined for this. The MDX has 15 years under their belt, and had 15 years to get it right. Being popular and the King of sales is not an easy title to wear and definately was not given to them. In those long painstaking years the MDX has many accomplishments under its belt. Earning a five star overall vehicle score from the NHTSA and TOP SAFETY PICK+ rating from the IIHS a feat only one other luxury SUV has matched. This third generation MDX has lost some weight (275lbs) received an all new make over (more rigid and light weight body and chassis) and stayed loyal to North American production. Being exclusively made in Lincoln Alabama. This couped with its numerous awards for safety and overall consumer choice picks, I believe all had something to do with and led to a three year run of recognition from edmunds.com for the luxury brand that retains the most value, with products that are projected to hold more original value after five years of ownership. Significantly more than any other luxury brand on the market. Clearly Acura is doing something right, they have the numbers to prove it.